Draper’s stated motivation for carving up the state into smaller entities is to bring Californians closer to their government. “Our government will be more in touch with our individual constituents,” Draper told TIME in 2014 when he was championing his previous plan to split up California into not three, but six different states. If Draper’s plan did make it onto the ballot, it would have still needed a majority of the votes in November as well as approval by Congress. 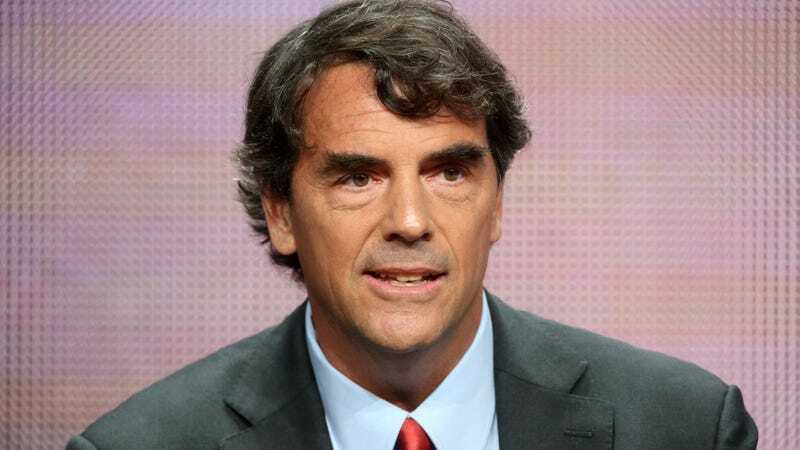 Draper’s impassioned conviction that he, an investor and bitcoin enthusiast, knows what’s politically in the best interest of all Californians is a classic example of the dangerous hubris of wildly wealthy tech entrepreneurs. It’s hardly the first time a Silicon Valley billionaire extended their influence into governmental affairs, and it certainly won’t be the last. But the Supreme Court’s skepticism of Draper’s plan, prompting the justices to review and ultimately shoot down the measure, prove that a million dollars and hundreds of thousands of (likely misguided) residents aren’t enough to bring a wild plan to life. Updated at 12:45pm ET with a comment from the Planning and Conservation League. Should California be divided into six separate states?